Does your writing fulfill these five basic tasks? Erickson Beth September 17, 2018 September 17, 2018 Comments Off on Does your writing fulfill these five basic tasks? Ah, the joys of cleaning, sorting, and organizing. But, as I thought about that wonderful box, I realized that information would do a lot more good roaming out in the world. So, I made a fast coupon, got a few packages whipped up, and decided to move these brand new sets out of my office. If you want one of our finest freelance resources – over 400 solid pages in three volumes along with 5 audio CDs… all for under twenty smackers (when you use your coupon), click here. P.S. Check out our personal bestsellers! It’s the last week for the Two-Fer! 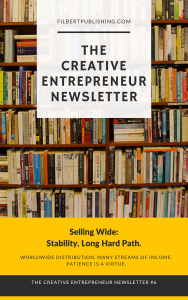 Get last month’s issue of the Creative Entrepreneur (all about publishing your book via Amazon’s KDP program) as well as the newest issue (covering on everything you need to know to publish your books “wide,”) if you join the Mocha Club by Friday. Heck, it’s only 4.99 a month. AND this month’s issue is a jumbo edition! I had so much to share it’s expanded by two solid pages. 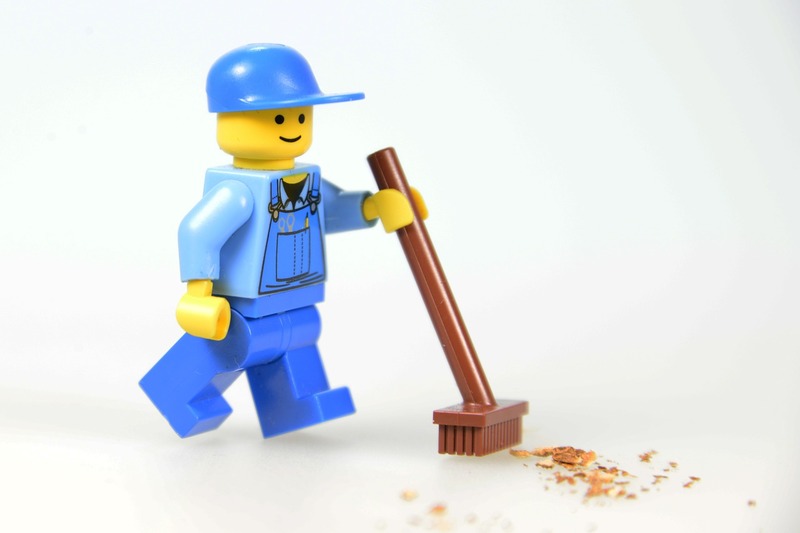 Freelancing is ever evolving… unrecognizable from when I began during the Internet stone ages. So… let’s untangle these crazy, all important topics. We’ll gossip (just a little). 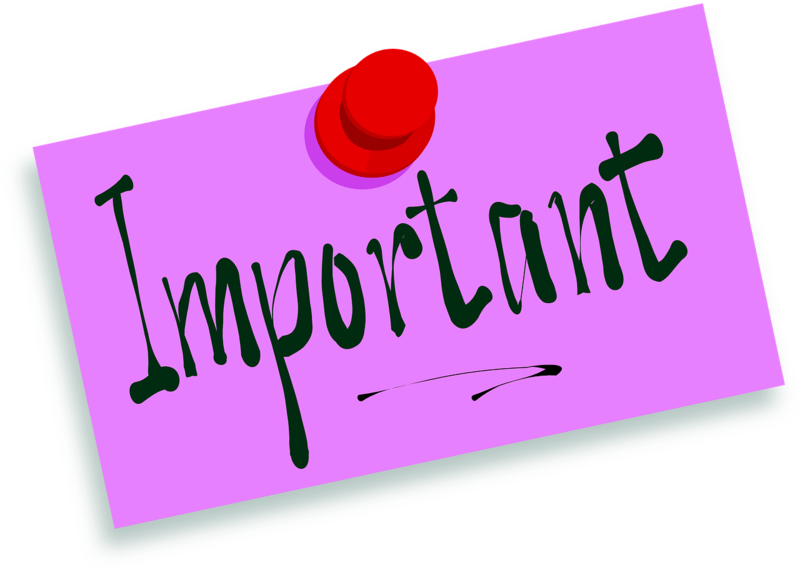 Share the latest and greatest info. Perhaps we’ll have a little fun, too. 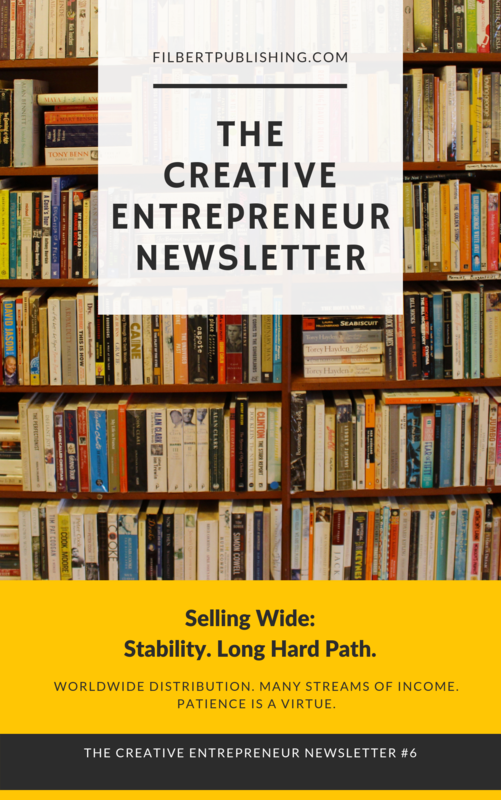 Get more info here (and download a complementary issue of The Creative Entrepreneur Newsletter. Just click here. Exclusive or Wide… that is the question.